Seizures, uncontrolled bursts of electricity in the brain, are often frightening and even painful. They can strike without warning, and when they recur, they can greatly reduce your quality of life. Fortunately, medical cannabis has been shown repeatedly to be a gentle, soothing option to treat the symptoms of recurring seizures. 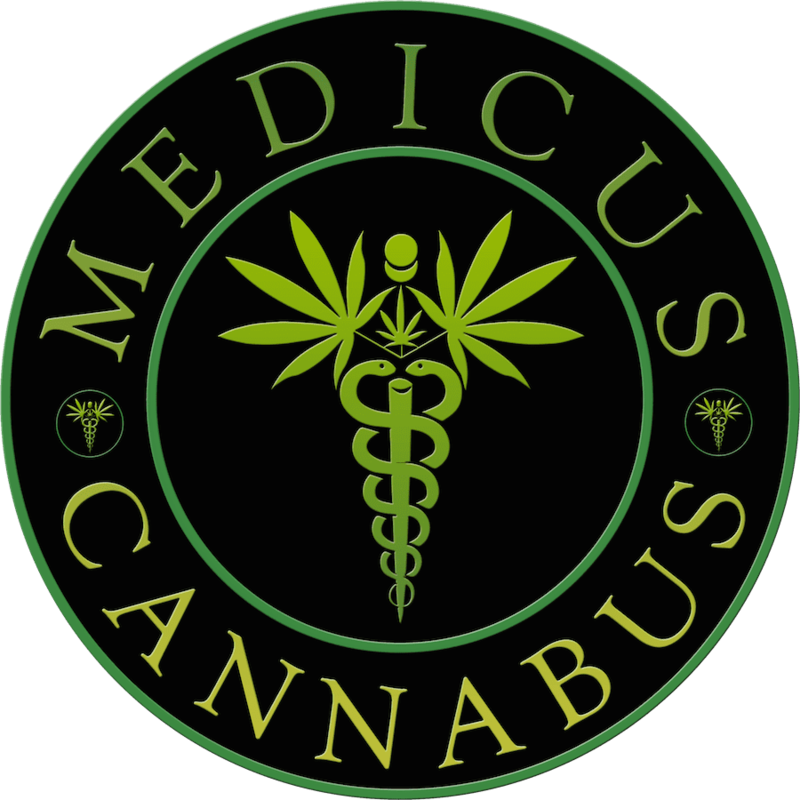 James O. Hill II, DO, uses the most modern research into medical cannabis to treat seizures at Medicus Cannabus in Palm Beach Gardens, Florida, and he currently is taking new patients. For more information about how medical cannabis could be used to treat your seizures, call the office or make an appointment online. A seizure is a sudden and uncontrolled burst of electrical activity in the brain. When you have a seizure, you’ll probably feel confused or lose consciousness, your arms and legs may spasm, and you may feel anxious or scared. Epilepsy, the condition of having multiple or regular seizures, is the most common and best known as the cause of seizures, but many people who aren’t epileptic have seizures as well. Seizures can also occur in the wake of a stroke or a head injury or due to an infection like meningitis. If you have a seizure after an injury, while running a fever, or after experiencing heat exhaustion. While many seizures are not a sign of anything urgent, it’s better to be safe than sorry since they can also be a sign of serious health issues. What are the traditional treatments for seizures? If medication is ineffective, sometimes people pursue other, more invasive treatment options, including surgery, nerve stimulation, and deep brain stimulation. While medical cannabis can’t cure epilepsy, it can have a drastic impact on how seizures affect you and your quality of life. At the root of its efficacy are two chemical compounds known as tetrahydrocannabinol (THC) and cannabidiol (CBD). THC is effective at limiting the onset of seizures and at lessening their effects once they’ve begun. THC can be taken in a number of ways, and while it has few side effects, its psychoactive properties mean that it’s not right for everyone. CBD, on the other hand, is as just effective while possessing no psychoactive properties. This means that children or people on the go or at work can get the benefits of CBD treatment without the “buzz” that people have long associated with cannabis. For more information about using CBD and THC to relieve the effects of seizures, call the friendly staff at our office today or use the online scheduling tool to make an appointment.